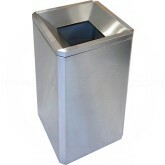 The Avenza Collection provides functional litter control while retaining an elegant setting in both satin and mirror finishes. 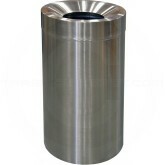 The Avenza Collection containers feature touch-free open tops for hands free waste disposal minimizing any cross contamination concerns. 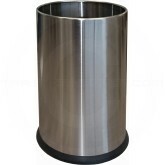 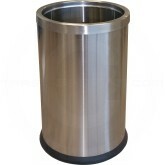 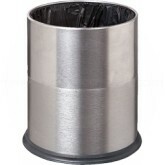 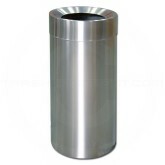 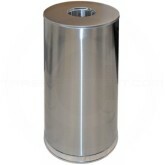 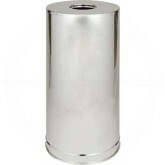 Each container is manufactured out of heavy-gauge, fire-safe stainless steel and are recommended for indoor use only.